Every year, more and more people are diagnosed with Alzheimer’s– but we believe that we can eventually find an end to this disease. 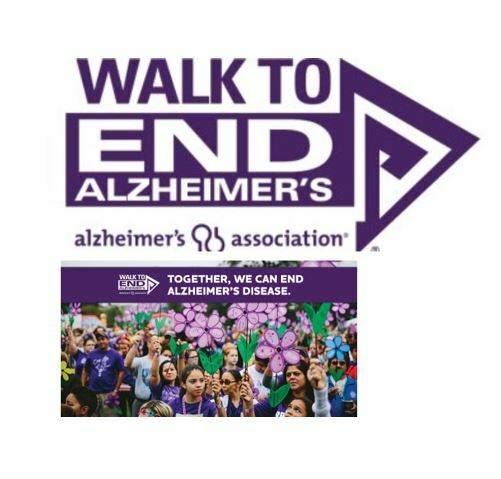 Click this link “Walk to End Alzheimer’s North Sound- Josephine Caring Community” and join our Josephine Caring Community Team. Can’t walk or can’t make it that day? Choose to donate under our Josephine team through that same weblink and help us surpass our $2000 facility goal. In these next few months we have several in house fundraisers to give our staff opportunities to donate. Even our Josephine worshipping community, most of whom cannot walk, is donating a whole month of their offerings to support our walk. So, we invite your partnership in this good cause or even form your own church team! Join our Josephine Alzheimer’s Walk Team!